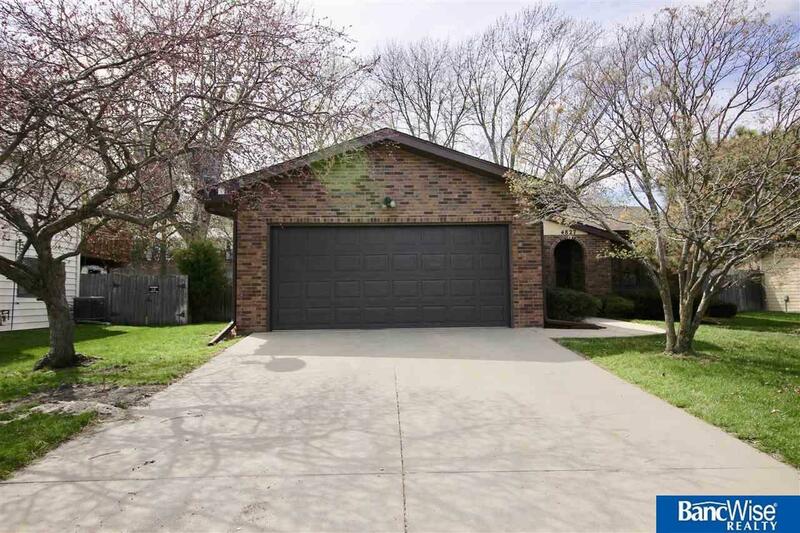 Updated ranch style 3 bedroom brick home in Colonial Hills! Great formal dining room with plenty of room to entertain your guests. Nice master bed with an updated 3/4 bathroom. Huge basement with an updated full bathroom and the 3rd bedroom with egress window. Another non-conforming bedroom or office off the large family room. The backyard is a gardeners dream with two levels of garden, large patio, and shed. Welcome home!